This week, we worked on our website and presentation. 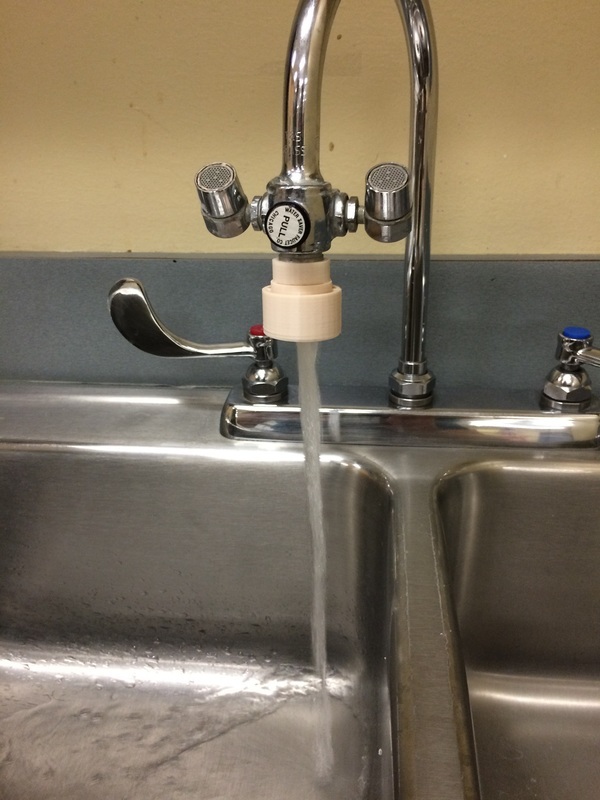 We created a survey for the West Middle School teachers about their water contamination and what they think of the problem. We tried more designs on our prototype. This week Sierra, one of our team members designed prototype of our design. This week was not super eventful. Nichole, one of our team members, designed a piano with 52 white keys and 36 black keys. 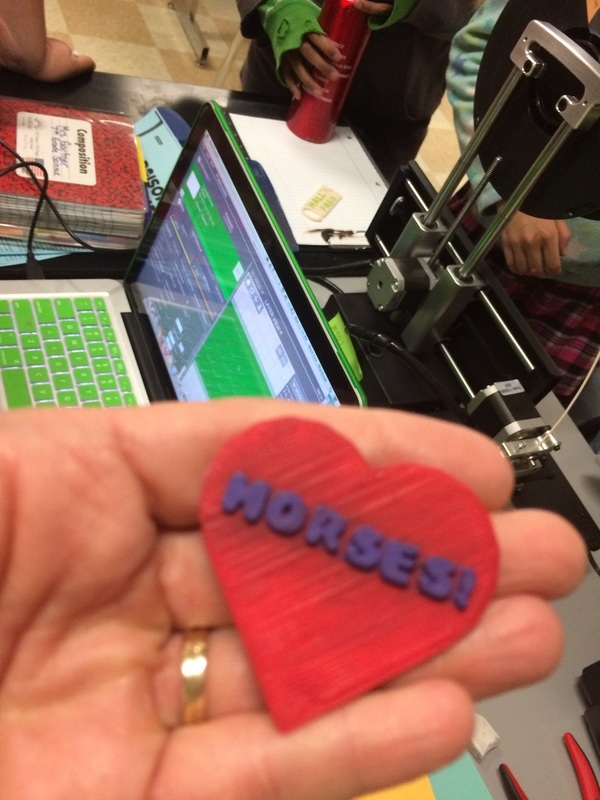 Another thing we worked with this week was a design on Thingiverse that we found and plan on using it to give us ideas for our project. This week we ran into some difficulties with our printer. We went through the week with everything we printed not sticking to the printing surface. It took us quite a while, but on Friday we finally figured out the problem- the Z coordinate of the printer was somehow set to -.1 instead of -.5. Once we solved this everything we printed worked fine. This week we spent some time on TinkerCAD designing and on Thingiverse looking at designs to give us ideas for our project. The first week we brainstormed for a problem to fix in our city, and then we researched information about that problem. 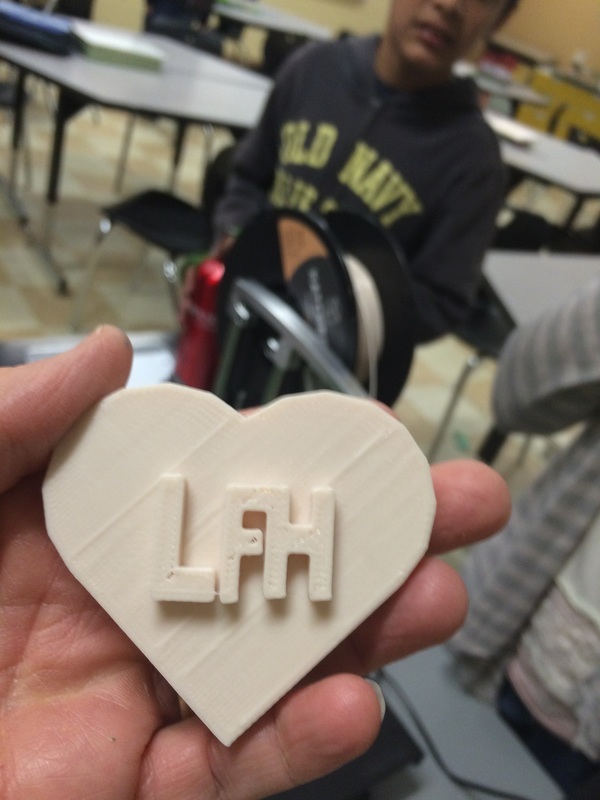 After that, we familiarized ourselves with TinkerCAD to prepare us for our project.